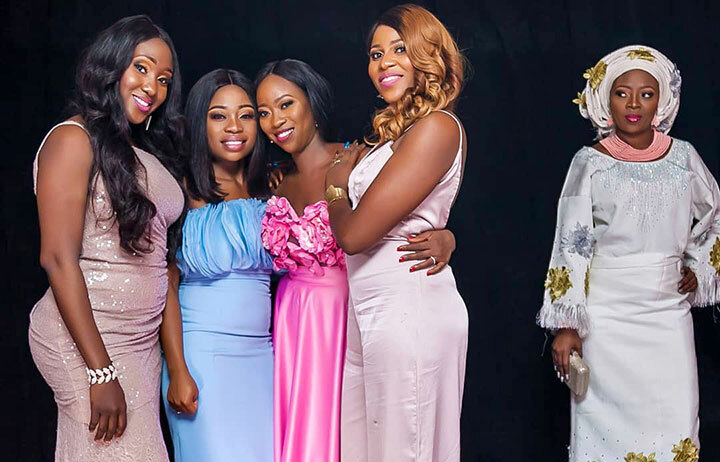 Reality TV series Magodo Mums & Their Single Friend has joined the list of forthcoming original shows to be made available on web channel Linda Ikeji TV (LITV). In anticipation of the official launch of LITV, the channel’s CEO and creative director Linda Ikeji announced the latest addition to the reality series set to join the channel. Magodo Mum & Their Single Friend will highlight the daily lives of five women, four of whom are married. It will take viewers through a journey of their friendship, drama, love lives and occasional conflict. According to Ikeji, the show will also address the stigma of being single in Nigerian society. Magodo Mums & Their Single Friend is produced by Precious Talker and has Ikeji as its creative director. 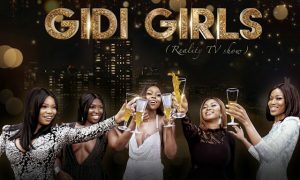 Other unscripted shows due to debut on LITV include Oyinbo Wives of Lagos, Gidi Girls, Ajegunle with Love, Highway Girls of Eko and King Tonto. LITV was due to launch on June 1 but has been delayed. Blogger and media entrepreneur Linda Ikeji is bringing an original reality show to Nigerian TV schedules in 2018, reports Gabriella Opara. 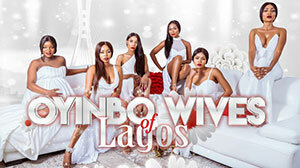 Oyinbo Wives of Lagos will focus on the lives of six Lagos-based women who are married to white men (aka oyinbo). Its creators promise a dramatic, funny and entertaining show that gives viewers the chance to see the ups and downs of the friendship between these women and what their lives revolve around. The cast and the official release date of the show have not yet been officially announced. However, Ikeji announced via her blog and on Instagram that Oyinbo Wives of Lagos will launch sometime in 2018 via her online TV network, LindaIkeji TV, as well as pay TV platform DStv and YouTube. Exec produced by Ikeji, directed by Samari Daniel and produced by Eloho Okumo, Oyinbo Wives of Lagos will join other LindaIkeji TV originals including Report Card, Black Room and Hot Topics with Latasha Ngwube. LindaIkeji TV is also licensing ready-made content to add to its line-up of drama series, reality shows and talkshows.